According to Screenrant.com, it looks as though another Pirates of the Caribbean sequel is in the works for the future as Disney is looking to bring back Dead Men Tell No Tales co-director Joachim Rønning to helm the production. It’s a little to soon to tell on the plot, though, as Rønning is currently filming another sequel, Maleficient II which is set to come out in 2020. 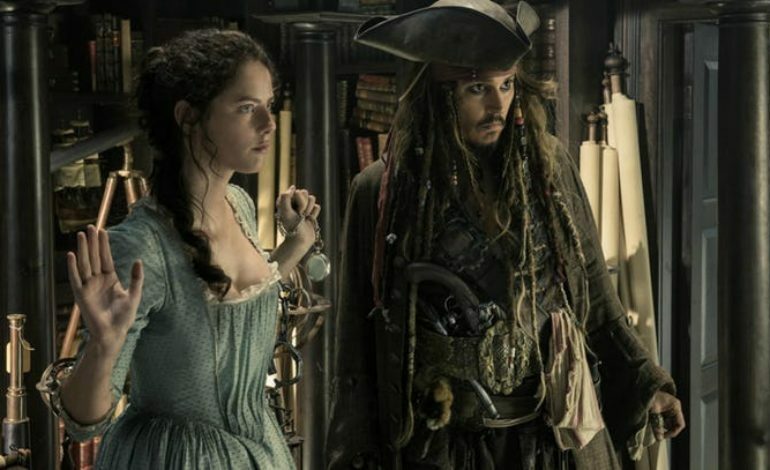 According to sources, the script is currently being penned by Dead Men Tell No Tales writers Jeff Nathanson and Terry Rossio with collaboration by Rossio’s writing partner Ted Elliott. Nothing is confirmed as to who will be returning, but speculations are running around the internet that the story will be continuing with the new additions of Will and Elizabeth’s son, Henry (Brenton Thwaites) and Captain Barbossa’s daughter Carina Smyth (Kaya Scodelario). There is also the post credits scene with villain Davy Jones that have fans wondering how that is going to play into the sequel; however, although Jones actor Bill Nighy has said he’d love to come back, he also didn’t know the scene existed until a fan mentioned it. The other major question is if Johnny Depp will be back; with the franchise going into its sixth film, much of the popularity has been due in large part thanks to Depp, and for many fans, it may be hard to see a film without him. The question is, will Disney want Depp to return given all the allegations and erratic behavior that has led to several lawsuits against actor since the last film? Pirates of the Caribbean started in 2003 with The Curse of the Black Pearl based on the theme park ride which has grossed over 4.5 billion worldwide over all five films. More details on updates as they are released.